The thing is, I sold the previously reviewed Google Nexus 10 because I was pretty much out of the ideas about what to do with the thing, and I had pretty good ideas what to do with about 650$ I sold it for. 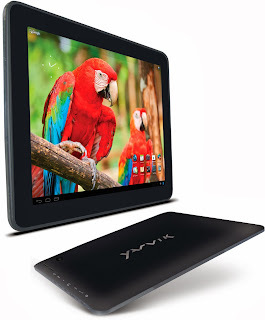 And the other thing is, several weeks after I sold it, I was coming up with all the shiny great reasons I would desperately need tablet for. Mindless surfing. Reading magazines. Peeking at books with nice full-colour pictures. Installing bunch of apps I will never use. Trying to root it for no logical reason. So. I had to buy another one. And this is my story. The Yarvik picture beneath is a spoiler for the next post. This time I was aiming cheap, which meant Chinese retailers like DealExtreme, Merimobiles or someone from Ebay. 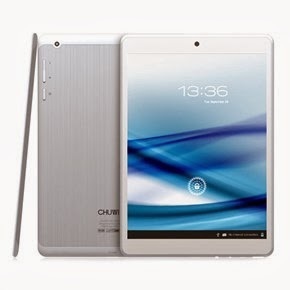 After several months of hard browsing, not sleeping and mindlessly drooling over various reviews and offers, the decision finally came to a tablet with one of the funniest brand names I came about: Chuwi V88S, a 7.85" cheap, ultra light tablet with not-so-great resolution, but fairly good reviews and praises on its performances. So, I ordered CHUWI from Merrimobiles, an online shop recommended to me by a friend. To cut the story short: after more than 2 months of excitingly waiting for the package, the thought crossed my mind that it is possible that something could have been wrong with the shipment. When I was talking to Merimobiles customer support (several times per week), they were pretty much convincing me to wait for some more time. Or, they were occasionally using the famous one: "we resend package, OK FRIEND? No worry, we resend it be with you short time, you wait little more OK?? THANK YOU FRIEND??". Luckily, I have filed a report on Paypal in time (I think you have got about 45 days after the order to file a complaint if you suspect something is wrong). So, I waited some more, and I got a hint that guys from Merimobiles became somewhat nervous about this whole Paypal complaint thing. Unfortunately, it did not bother them to the point of doing something regarding that same thing. After awhile and some more, they finally kindly confirmed that the package was returned to them. So, I awfully kindly asked for a refund. They enormously nicely replied that they have to wait for the confirmation that the package was really REALLY back before refunding. Right. So I waited for some more time, feeling really marvellous surrounded with all this kindness. Finally, after the 53487976243rd time inexplicably kindly asking for a refund, and their lovely stalling the refund, I had no choice but to escalate the claim on Paypal (it is part of the complaint procedure, they let you know what to do). And guess what: the refund was processed the other day. And guess what: they asked if I want to buy another one. And that concludes my lovely experience with Merimobiles. Seemed professional, fast, and I actually felt safe and cozy during this dispute. I am not sure how cozy I would feel as a seller who tries to kindly steal from their customers. I wasn't about to wait another zillion months for some other tablet to arrive from China, so I have started to look into a local online advertisements for good deals. 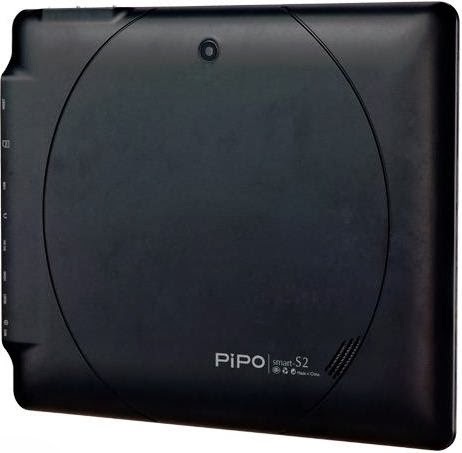 And one day, an 8" PIPO S2 caught my eyes at a really good price, and this was the tablet with really good reviews ("best buy" at a local IT magazine, and "best buy" at some IT shop referencing to the "best buy" from a local IT magazine). It was used, but in "excellent shape" and it "had an original invoice and a valid guarantee papers". 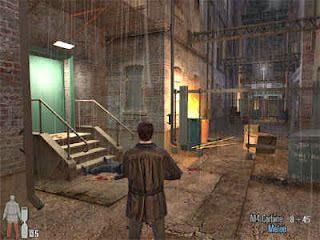 So, I went to meet the guy at some dark alley in gloomy rainy evening hours, we got shortly acquainted both looking seriously suspicious, I asked him if the tablet was rooted or its ROM changed, and after a moment or two of the guy starring at me wondering what the hell am I talking about, I gave him the money and he gave me the tablet with no papers or invoice whatsoever, because apparently he lost them somewhere, somehow. And all this in one sentence. Battery might be ok (can't really confirm this due to a fact that I was a proud PIPO S2 owner for full 14 minutes). A giant bright fleck, or blemish, or blot, or spot, on one part of the screen which of course I didn't notice when speed-testing the tablet out in the above described dark gloomy alley. It was faulty, this one. So, I called the guy 14 minutes after buying the tablet from him, met him in the same dark gloomy alley, explained him the product defect which he didn't understand, and returned PIPO to him. I even received a full refund, despite not looking scary or threatening at all. In the next episodes: Yarvik TAB09-211 Xenta 97ic+ and PRESTIGIO MULTIPAD Quantum 9.7" Experiences and Reviews.